Is Wearable Technology the Next Big Thing in Events? newsinspirationIs Wearable Technology the Next Big Thing in Events? One of the characteristics that put an event professional at the top of his or her game is having the courage to experiment with new technologies. Though it’s not always easy, implementing innovative tools and solutions is crucial if you want to attain positive results and improve the attendee journey. Defined as technologies worn close to the body, these wearables may take multiple forms. 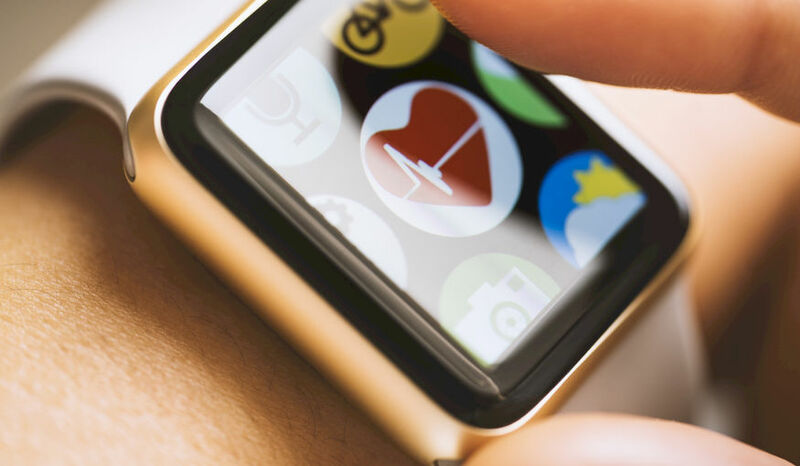 From smartwatches and pieces of clothing to wristbands and fashion electronics, these wearable devices may collect and stock important attendance and activity information. In other words, wearable technology is here to help us build less disruptive experiences for our attendees, who are easily distracted by their phones and other gadgets. Technology like the latest version of Apple Watch can now collect a wide range of information about people’s bodies, such as their heartbeat or even their cardiogram. We don’t know exactly how this information will be protected by law; however, by using these wearables (and with attendee consent, of course), we’ll have access to a totally different range of data that will show us people’s physical and emotional responses to the event. One of the best uses of wearable technologies will involve payments and transactions. For example, your attendees can pay for their food or other items with just a wristband, knowing that all their information is fully secured and impossible to hack. Apart from that, these gadgets can be used to unlock hotel room doors or gain access to venue areas that are set up only for specific attendees, such as VIPs. Speaking of VIPs, when planning large events, it’s difficult to keep track of VIP guests and make sure they’re receiving the best treatment. Wearable technology can identify their movement pattern, find their location, and provide them with immediate assistance if needed. Wearable technology is a market segment at its incipient phase. However, there are new apps built to adapt the needs of those who wear them. If, until now, event tech companies were focused on creating use casesfor smartphones, the next step is to migrate and upgrade the logistics, event marketing, and attendee engagement tools on a different platform. From better networking dynamics to navigating the event space flawlessly, we’ll see more features and attributes that wearable technologies can offer to the events industry. Although wearable technology isn’t very popular yet, it represents a new phase in creating seamless event experiences and offering less disruptive solutions to the participants. Does this technology have the potential to revolutionize the meetings industry the same way smartphones did? It’s very possible. The only thing we can do is to observe this trend and not be afraid to experiment with new solutions.